* JUST 1/4 MILE OFF harbor. 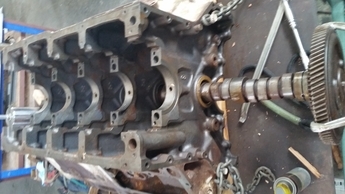 * Marine REPOWER and Engine shop to 1200 hp. 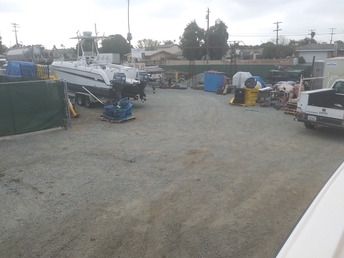 Details: boat repair yard and boat storage in chula vista. 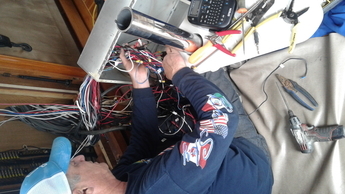 WE can paint your boat, repower your yacht, rewire your boat, add hull modifications and more. 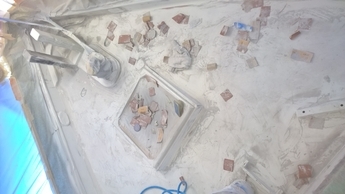 We have 2 acres of boat storage space. We don't do haulouts or water launches from the water. Projects looking to save on yard expenses come to us by truck or trailer. Any length. 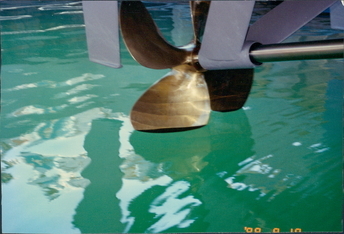 Marine electrical, marine electronics installations, offshore outfitting and commissioning. 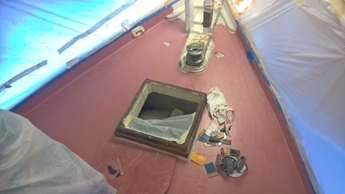 Boat yard repairs like bow thruster install , outdrive repairs, bottom painting, rudder repairs, hull collisions and insurance jobs. 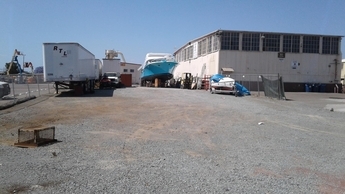 I worked on shelter Island and mission bay dockside for 30 years but now have a complete boatyard and mobile shipyard for big navy or commercial jobs. WE have 4 53 ft semis trailers filled with tools for everything mobile you would need to build a glass or wood boat. 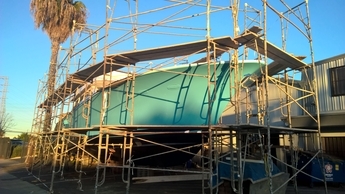 Cool dry sea breezes make our yard the best place in the world to build your yacht.